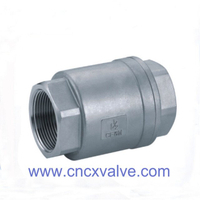 The compact 3-piece check valve body design allows a flow exceeding the pipe area to minimize flow losses and maximize efficiency. 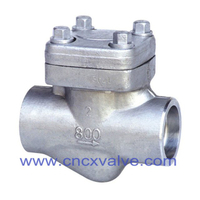 In addition, it is a cost-effective alternative to traditional 3-piece ball valves. 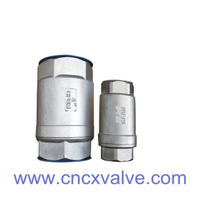 The unique spring loaded, stainless steel disc and guiding system insures quick closing of the valve, which minimizes water hammer. 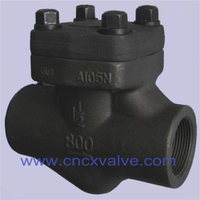 Optional resilient sealing (Viton, Buna, EPDM) for this 3 piece ball valve alternative. 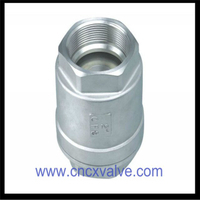 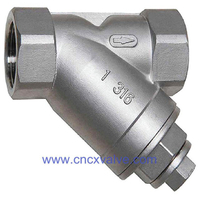 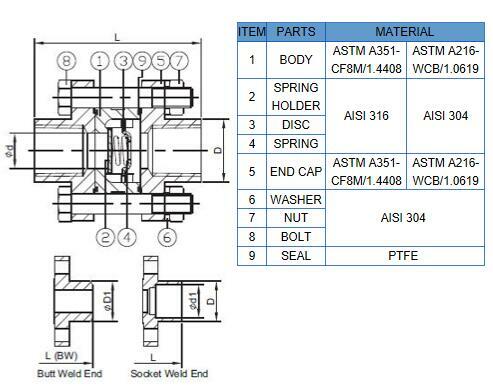 Check valve is to rely on the flow of the media itself and automatically open and close the valve flap, used to prevent the media back flow of the valve, also known as check valve, counterflow valve, and back pressure valve. 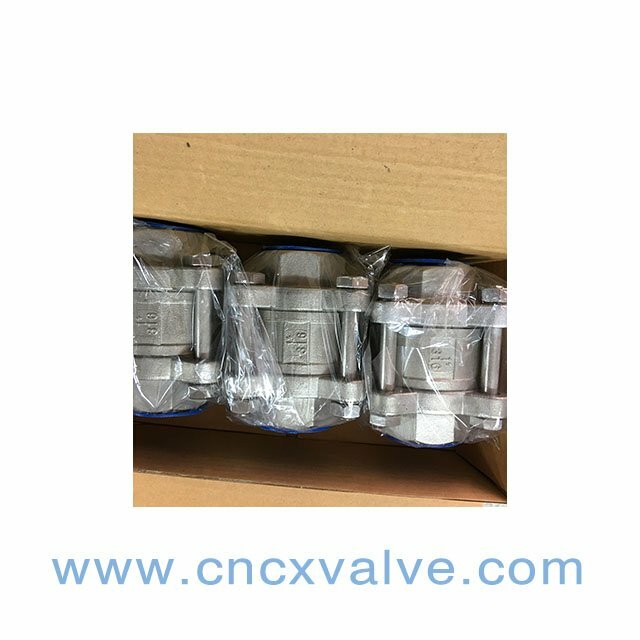 Check valve is an automatic valve, its main function is to prevent the media back, to prevent the pump and drive motor reverse, and the container media release. 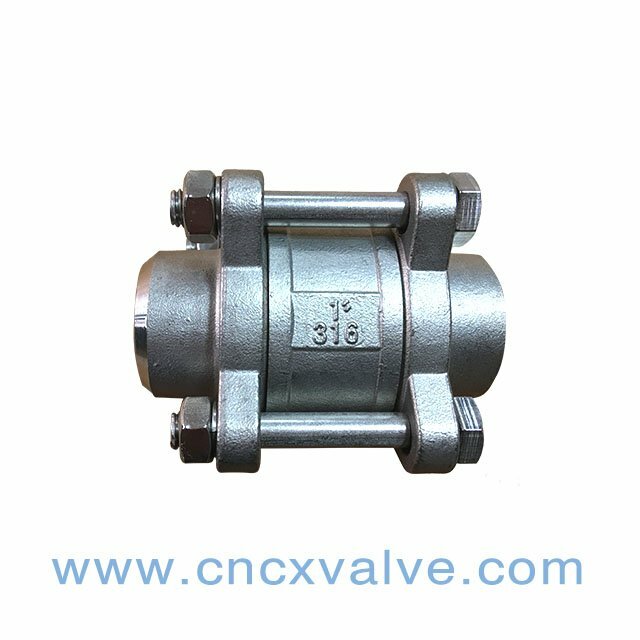 Opening and closing by the media flow and power to open or close on their own to prevent the media back valve called the check valve. 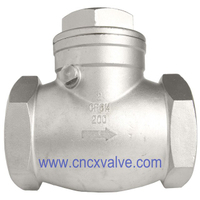 Check valve is automatic valve type, mainly used for medium one-way flow of the pipeline, only to allow the media to flow in one direction to prevent accidents. 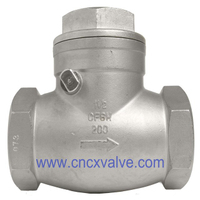 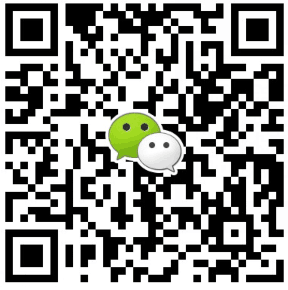 Lift check valve is divided into vertical and horizontal two. 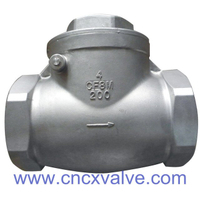 Swing check valve is divided into single-valve type, double-and multi-valve type three. 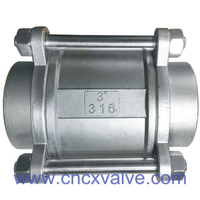 Butterfly check valve for the straight-through.